Winter is a beautiful time of year to travel and enjoy the wonder that the world provides. Whether you want to stay in the states or travel abroad, there are many breathtaking winter destinations you can visit. Choosing the right location for your family can seem overwhelming. To help you out, here’s a look at the top best winter destinations to enjoy this year. If the bitter cold weather of winter has you down, spend some time in a beautiful tropical paradise on the Big Island. There’re so many different activities you can do with the whole family including shopping, surfing, and soaking up the warmth of the sun. 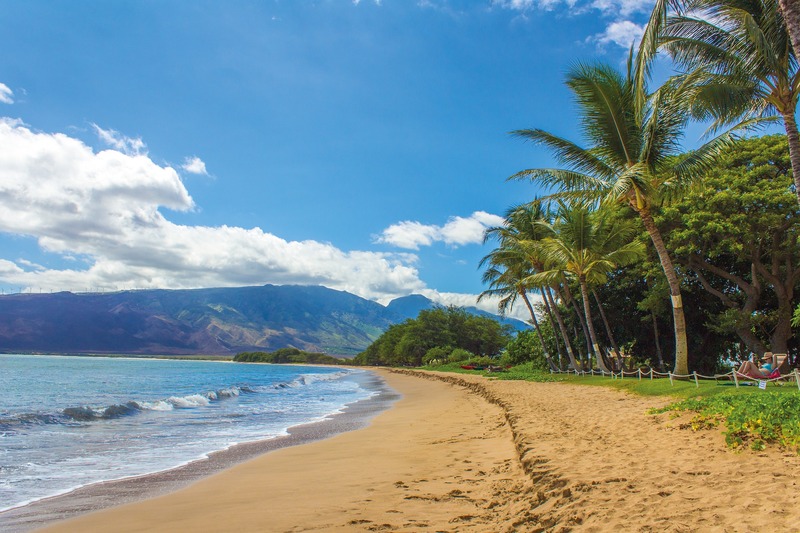 Visit the exciting hiking trails or spend time on the island of Maui which is perfect for families. Of course, there’s also the volcano and the unbeatable dining and dancing every night. If you’re looking for a change of pace from the cold winter boots and coats, this is your destination. Perhaps you want to get away to a quaint town that isn’t moving fast but offers breathtaking scenery and amazing mountain views. Then Jackson Hole is your choice! The valley was once only leaning on local industries such as logging but has recently become a tourist favorite. It is nestled between the Grand Teton range and miles of natural forest that are ripe for the hiking. You can hit the slopes for some amazing skiing action or spend time with a warm cup of coffee viewing all the splendor the valley has to offer. Art and performance venues offer a great attraction for the area as well. If you need a break from the cold temperatures but don’t want to get too hot, then head to the streets of New Orleans. This lovely city is known for its food, music, and culture that never sleeps. It is an exciting location providing a unique experience for all who travel there. Make sure you bring your sense of adventure and your love of all things Cajun as you traverse the city enjoying the culture and atmosphere making memories that will last a lifetime. A beautiful wonderland filled with amazing sites and sounds awaits in this national park. You can enjoy all sorts of exciting winter sports for the athletes in your family while others enjoy the scenery and hiking trails. Spend your time on the slopes, fat biking, or even ice skating in this amazing Canadian city. However, you do need to plan ahead as winter can hit hard here and close some of the roads along the way. If you’re wanting to travel abroad, see the sites of Rome in a beautiful winter wonderland fashion. Be sure to bundle up and pack your heavy winter clothing as it can be quite cold during the winter. Visit the Colosseum, the Eternal City or many of the other sites the city has to offer. Whether you’re looking for a winter wonderland or a fun, warm getaway from the cold, these places are sure to please you this winter.